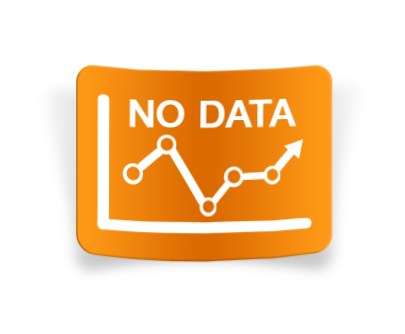 According to our data, Vibrant Recruitment Ltd has published 24 job offers during the past 12 months and there are currently 0 live job listings on JobisJob. The majority of job offers are published under the IT - Telecomm category. The job titles with the most openings from this company in the last 12 months have been Computer Hardware Technician and Systems Engineer. 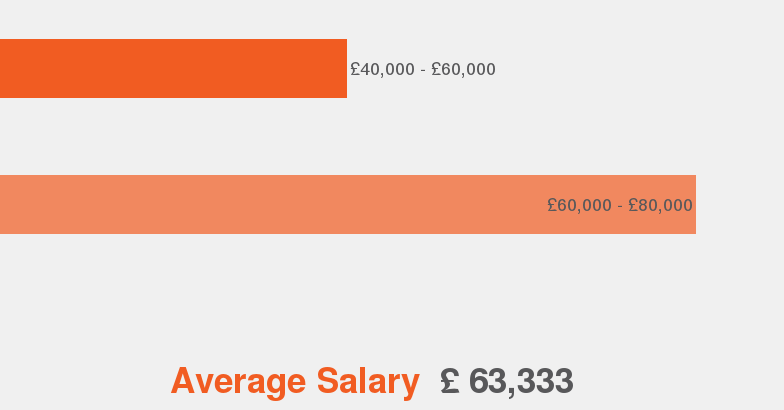 A position at Vibrant Recruitment Ltd has an average salary of £43,300. The employment type most offered at Vibrant Recruitment Ltd is Permanent.